I’ve been having lots of fun trying new recipes in my Instant Pot . 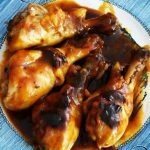 This week I made Instant Pot BBQ Chicken and it’s now a new family favorite Instant Pot chicken recipe. I don’t hate cooking, I just hate that it’s a daily chore. In a busy family, there are dozens of things that need to get done each day and getting dinner on the table just becomes another one of those tasks that must be done. The last thing I want to do is sit down to the table with my family irritated or distracted. That’s why I’m always looking for ways to make dinner faster and easier — recipes that don’t take a lot of time and effort that my family will enjoy eating. This Instant Pot BBQ Chicken is a clear winner in my book. Simple, delicious, and quick. One of the reasons I LOVE my Instant Pot is that it is so easy and allows me to prepare so many meals in ONE pot! 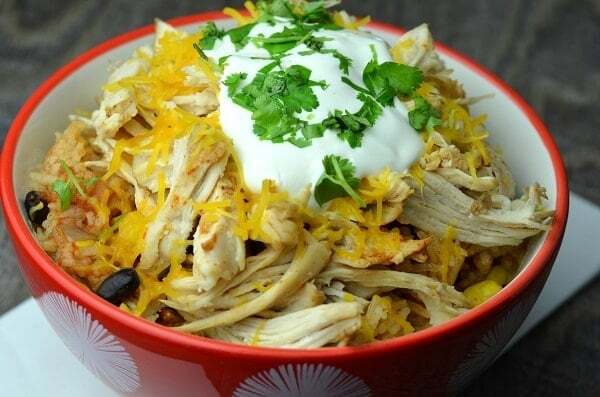 This Instant Pot BBQ chicken recipe is no exception. Since we won’t be grilling or broiling our drum sticks, we need to brown them to give them a nice, crisp coat. Sauté them in the Instant Pot with the onions, garlic powder and seasoned salt. 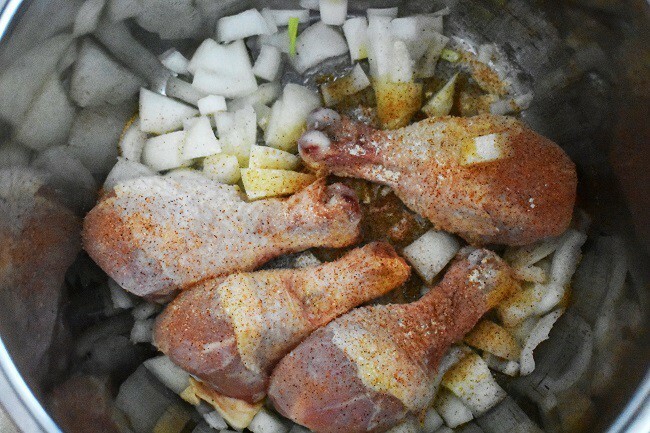 Once the onions are translucent and the chicken thighs are browned, coat the chicken in BBQ sauce. Add 1/4 cup of water. Now, just secure the lid and cook on high pressure for 12 minutes. When it’s done cooking, quick release the pressure. Serve warm. This recipe should serve a family of 4, assuming two of them are kids. If you have older kids like I do, you will probably need to double the recipe. I literally just double ALL of the ingredients and cook it for the same amount of time. Sauté olive oil, chicken, onions, garlic powder, and seasoned salt for 5 minutes. Change instant pot function to meat/stew setting set timer for 12 minutes. Add BBQ sauce and distribute evenly. Add water. Be sure that steam is on sealing not venting before locking lid. Allow to cook for 12 minutes. Reduce steam to venting and turn off. 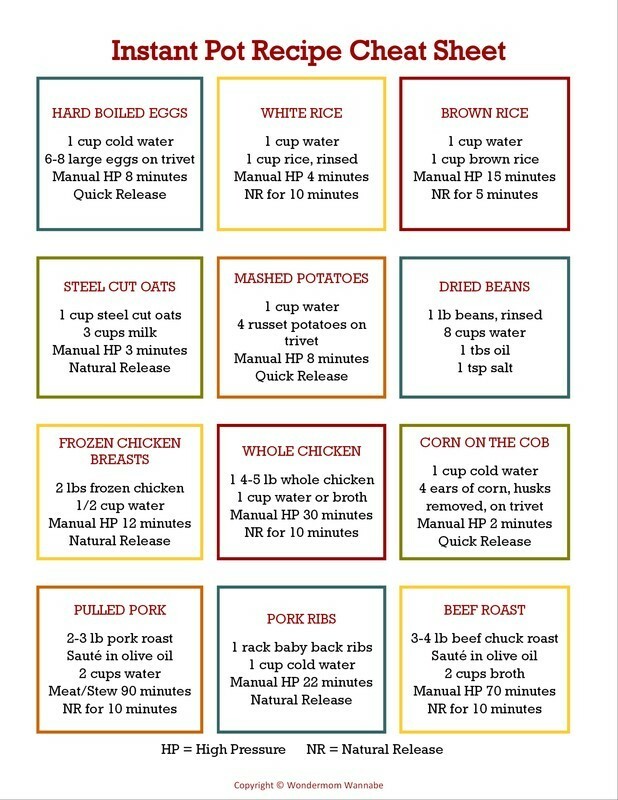 If you liked this recipe for Instant Pot BBQ Chicken, you might enjoy some of our other family favorites. This recipe was a complete fail! I followed the directions completely and a few minutes after I started to pressure cook, I got a BURN error! I had to transfer everything to the conventional oven. I made this today as the recipe says without any water, with all ingredients doubled. When my IP timer went off, I turned the knob to release the pressure and…. nothing happened. It never came to pressure and the chicken inside was not cooked. Tried again and the pot would not come to pressure. Once I added 1/2 cup of water it came to pressure and cooked beautifully. The sauce was a bit watery but I’m not sure how anyone else’s pots came to pressure without the water. In the end it was delicious though! 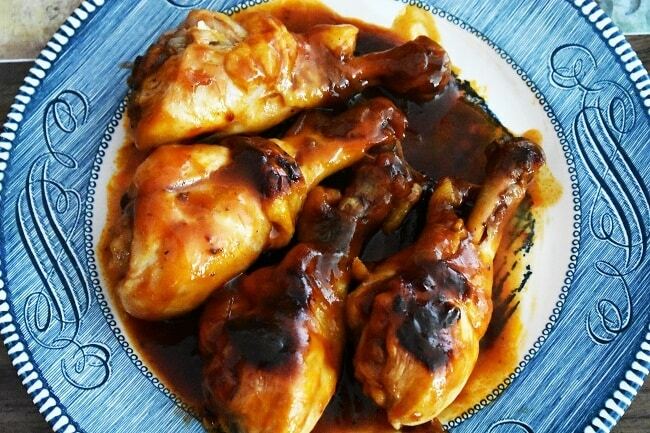 My kids love chicken legs and anything barbeque flavor! I usually do honey chicken but I can’t wait to try this. I know they will love it. What an easy recipe! 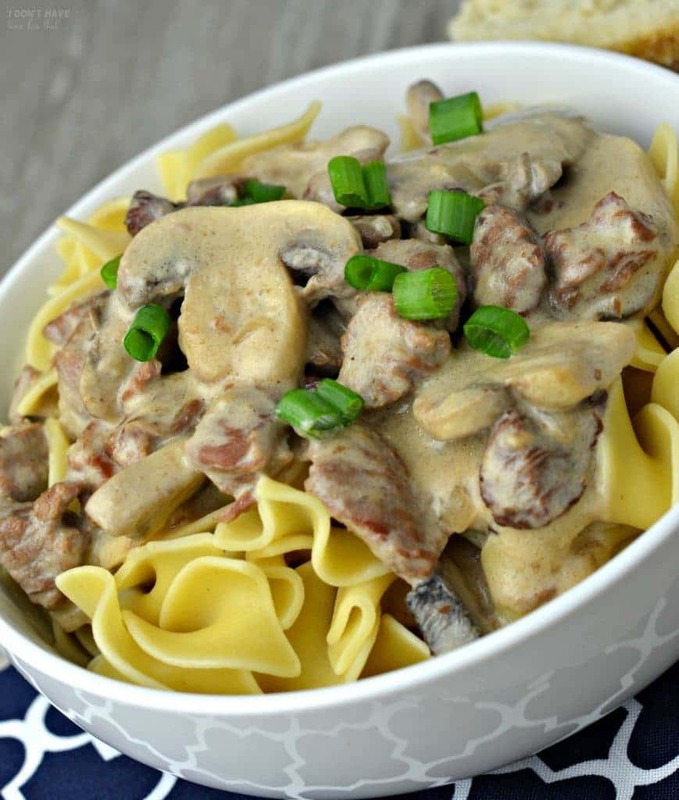 Instant pots are lifesavers on busy nights! I’d been on the lookout for yummy Instant Pot recipes. 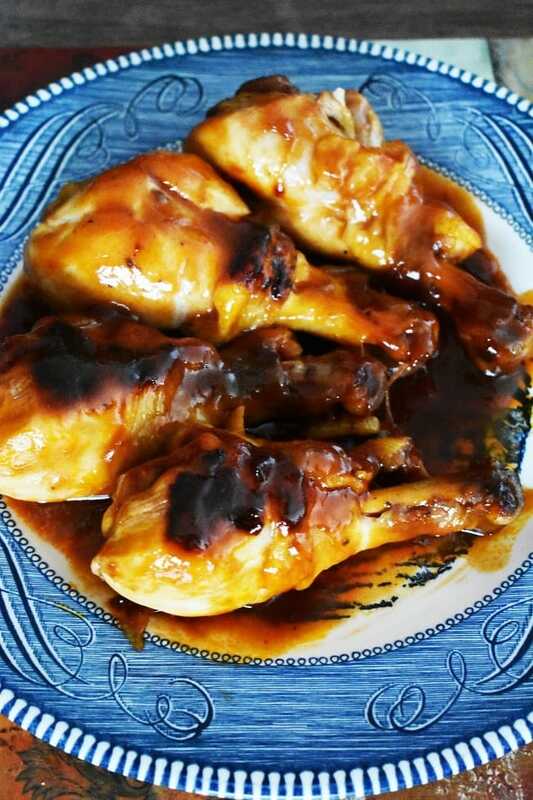 I loved making your BBQ chicken because it was easy, quick and delicious – three necessities for a busy household. It was so yummy that I’m looking forward to making it again next week! Everyone loved this – it’s now been added to our list of weekly meals as it’s so quick to make too. Delicious and tangy. The BEST BBQ chicken! I had the same problem as Amanda. The recipe turned out far too watery. I think it would have been just fine without any water added. I think that with all the juices released frI’m the chicken it was all too much, and sadly lost most of the flavor in the BBQ “juice”. I will try it again without the water and see what happens. Thanks. Sara, thanks so much for the feedback. I’m going to adjust the recipe since more than one person has had the same problem. This didn’t turn out right. Followed the recipe to a t and instead ended up with a soupy barbecue liquid at the bottom and the chicken was bland. The pressure and liquid washed all the seasoning and sauce off the chicken. Very disappointed! Oh no! With so little liquid in the recipe, this shouldn’t have happened. I add the bare minimum of water for the IP just to help it build pressure. I’m so sorry yours didn’t turn out and wish I had an answer for you as to why. Thank you for taking the time to share your experience. I value all feedback, positive or negative. Does it work it the legs are frozen ? Thanks for asking. Unfortunately, this recipe doesn’t convert well with frozen legs. The meat would cook very unevenly. So I have been using a pressure cooker for years. Are the recipes for the Instant Pot the same? I inherited my mother’s almost 50 years ago and life is so much easier with it. Hi Karen, yes! Since most of the recipes for Instant Pot are merely cooking on high pressure, you should be able to use them in your pressure cooker.